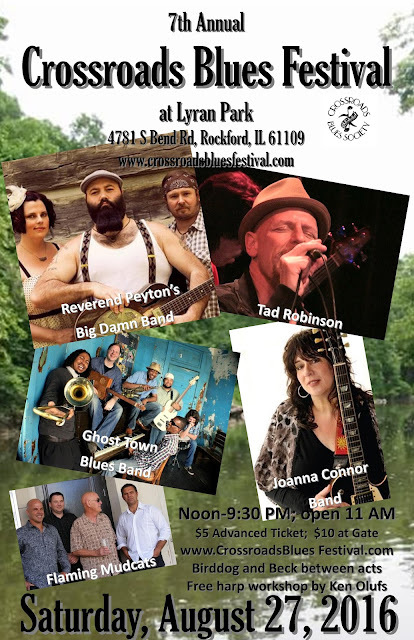 Crossroads Blues Festival: 2016 Lineup! Could you give me place for hosting ? !